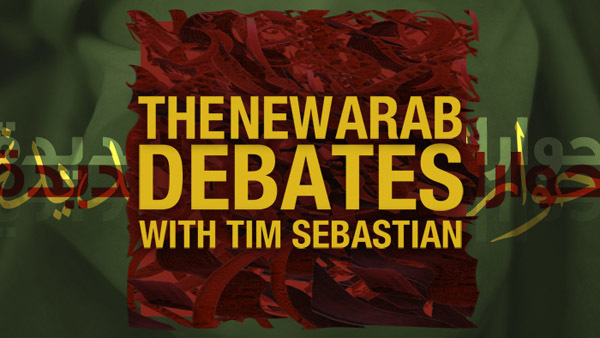 DW has brought back The New Arab Debates – with Tim Sebastian for its viewers around the world. The first of six new episodes was broadcast yesterday on DW, DW (Europe) and DW (Arabia). For the first time, the show is also being produced in Arabic for its viewers in the Arab world. Each episode will focus on current affairs from the Arab world, with two guests offering their opinions and perspectives. Veteran journalist and television host Tim Sebastian is back for the English version and Egyptian TV journalist Mai El Sherbiny will be hosting the Arabic version. DW has taken a big step forward in developing closer cooperation with Egyptian partner ONTV, one of the most popular news and information networks in Egypt. The new DW-ONTV co-production, Women at a Turning Point, represents the first time the two broadcasters have worked together on a production and is a turning point in their ongoing four-year partnership. For the past 11 years, The Bobs is where DW has honored the world’s most courageous, creative and compelling international online activists and bloggers. The 2015 competition is kicking off with new categories that introduce a fresh focus on how digital activism is changing the world. An important part of DW’s mission is sharing its 60 years of journalistic and media experience with the world. 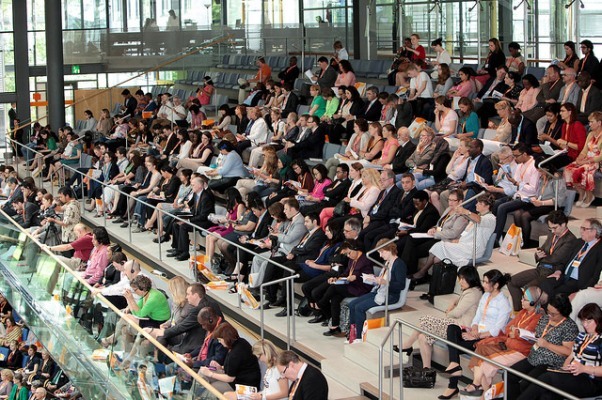 DW has organized a number of events at the 2014 Global Media Forum in cooperation with organizations and partners which represent the high level of expertise at Germany’s international broadcaster.